Kitchen Surface Lights - Hegarty Lighting Ltd. Kitchen Surface Lights There are 12 products. This surface fitting looks simple and attractive in any contemporary home. The frosted glass plate provides a subtle yet practical source of light, and the mirrored edge gives the fitting a clean, modern finish, which looks fabulous in any main room. 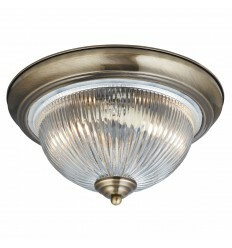 This surface fitting looks simple and attractive on any bedroom, dining room or kitchen ceiling. The large frosted glass plate provides a subtle yet practical source of light, and the mirrored edge gives the fitting a clean, modern finish. This white acrylic surface fitting looks stylish and traditional. The minimalist design features an acrylic white dome that is illuminated by a circular 22W tube light, which measures 30cm in diameter, and is perfect for lighting your bedroom, dining room or kitchen. This white acrylic surface fitting looks stylish and traditional. The minimalist design features an acrylic white dome that is illuminated by a circular 40W tube light, which measures 42cm in diameter, and is perfect for lighting your bedroom, dining room or kitchen. 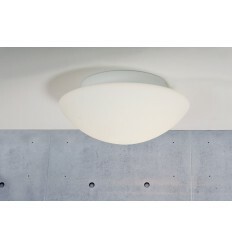 The Melo 40 ceiling light has a simple, clean design that is great for modern, minimalist interiors. 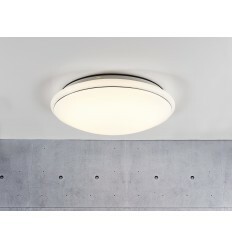 Giving over 550W of light, this fitting gives an even spread of light throughout the room. 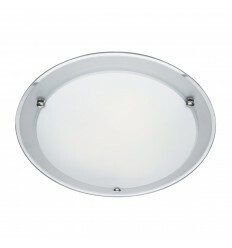 It is ideal for a kitchen or utility area and a best seller here at Hegarty Lighting Ltd. This cool white 2 light fluorescent is both modern and traditional. 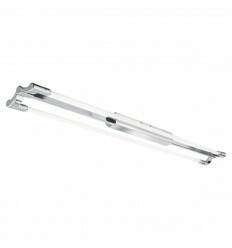 The contemporary fitting features two parallel 24w fluorescent tubes, joined at the ends. It provides plenty of style and light for any room in your home. 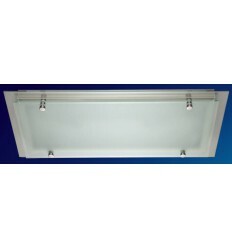 Ideal for use in corridors and kitchens, fluorescent lights are also effective for commercial applications. This cool white 2 light fluorescent is sleek, metallic and bright. The modern fitting features two parallel 28w fluorescent tubes, joined at the ends, which are perfect for providing a practical source of light for almost any purpose. Ideal for use in corridors and kitchens, fluorescent lights are also effective for commercial applications. 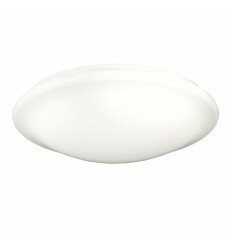 This cool white 2 light fluorescent is both modern and traditional. 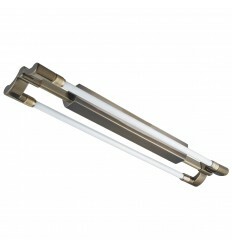 The contemporary fitting features two parallel 54W fluorescent tubes, joined at the ends. It provides plenty of style and light for any room in your home. Ideal for use in corridors and kitchens, fluorescent lights are also effective for commercial applications.